Welcome! It's our goal at AUTO HAUS SERVICE CENTER to always provide great service and high-quality workmanship at a fair price. Please browse around our website to learn more about us and our commitment to provide you with the best service possible. 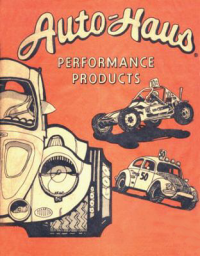 You are at the AUTO HAUS SERVICE CENTER home. 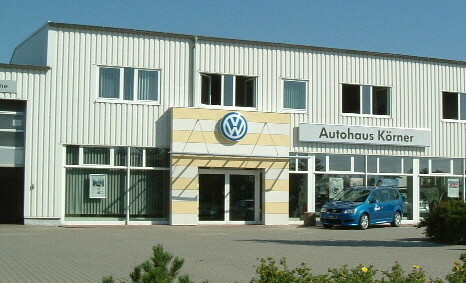 Since 1983, AUTO HAUS SERVICE CENTER has provided motorists worldwide with comprehensive auto repair services that include Car Care Services, Brakes, General Services, Undercar Services, Heating and Cooling Services, Electrical Services, Transmission Services, Electronic Services, Internal Engine Services and Miscellaneous Services. Our goal is to offer the best services available at affordable prices to get you back on the road in no time. For a high-performing vehicle, trust 24 Hour Auto Repair Service with your car, truck, or van. To learn more about the services we offer, please contact us by phone at +1 (937) 985-0293, 937-985-0319 or send us an email. We also invite you to learn more about our dedication to you, our valued customer. Our mission is to improve the quality of vehicle repair and service through the testing and certification of repair and service professionals. Here's how our certification works: Prospective candidates register for and take one or more of our 40-plus exams. The tests are grouped into specialties for automobile, medium/heavy truck, truck equipment, school bus, and collision repair technicians as well as engine machinists, alternate fuels technicians, parts specialists, collision damage estimators and auto service consultants. Upon passing at least one exam and after providing proof of two years of relevant work experience, the test taker becomes certified. Certification, however, is not for life. To remain certified, those with our credentials must be retested every five years. Consumers benefit from our certification. It is a valuable yardstick by which to measure the knowledge and skills of individual technicians as well as the commitment to quality of the repair facility employing certified professionals. Consumers should look for facilities that display the our Seal of Excellence© logo.